Miguel has been a pioneer in the R&B music scene since his first album All I Want Is You came out in 2007. 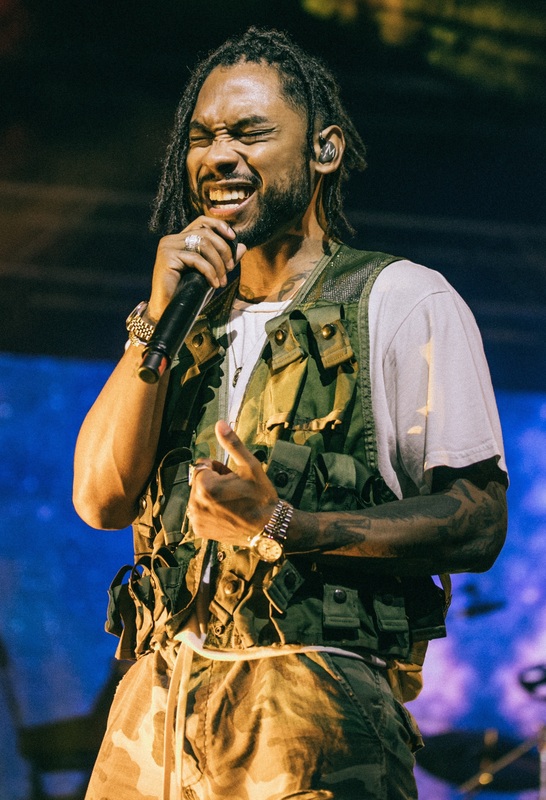 Now almost 11 years later Miguel has a new studio album coming out called War & Leisure, he just finished opening for Sia's Nostalgic for the Present Tour, and he just announced his own Wildheart Tour for 2018. Miguel's style has been compared to Prince and Babyface over the years. He incorporates not only R&B into his music but also rap, funk, soul and rock. Don't waste another minute and buy the best tickets available to see Miguel live and in concert from Rad.Tickets.